I’m not trying to be super down on the Toyota Supra. I’m really not. 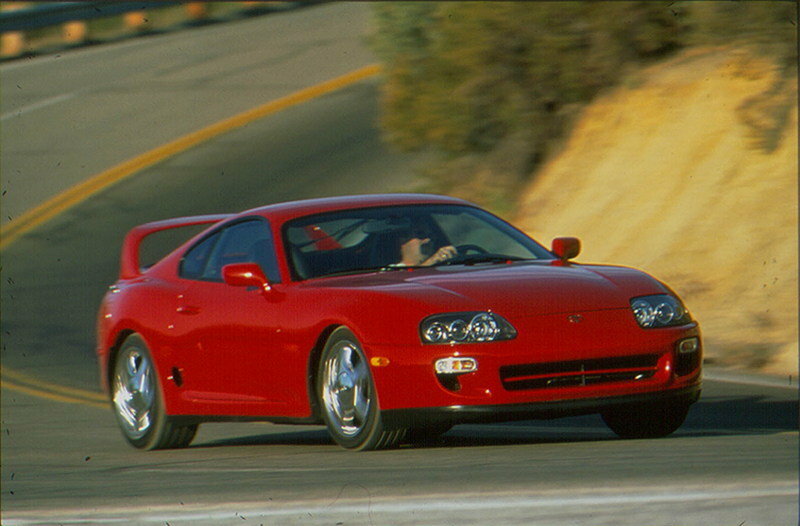 I’m like everyone here who looked forward to the day when the Supra would return. Sure, I’m not a fan of how it looks, but it could be an acquired taste. 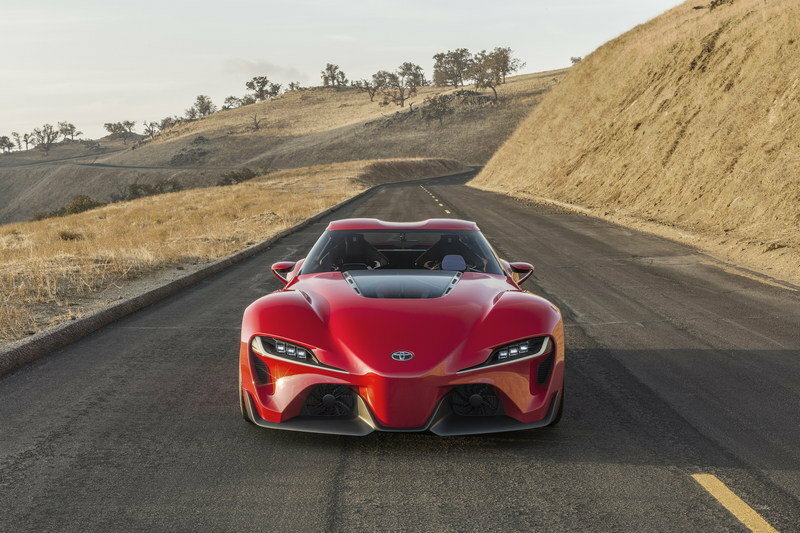 Maybe the Supra’s design is something that grows on me down the road. Unfortunately, the lineup of exterior colors the Supra will come in isn’t going to make that task any easier for me. 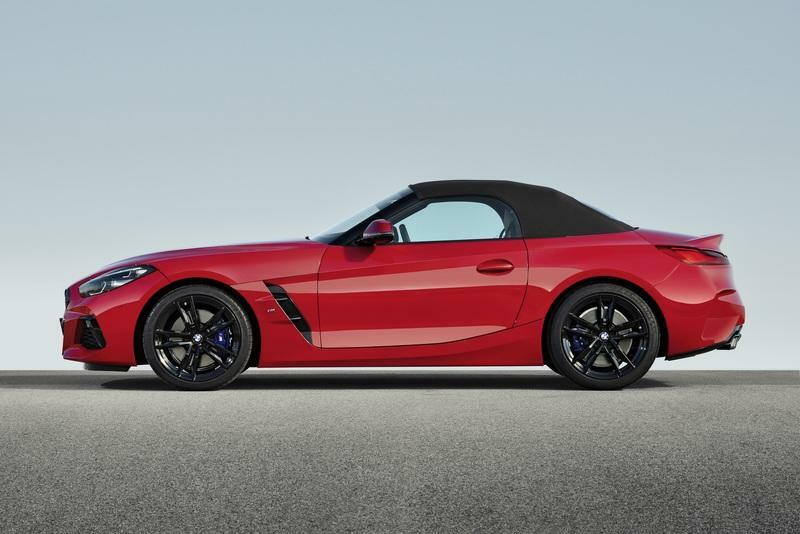 In so many words, I think Toyota cheated us of a few splashy colors in favor of neutral shades that don’t really evoke excitement out of a sports car that should be exciting in the first place. I’d understand Toyota’s decision if we’re talking about a downtrodden compact sedan or a three-row minivan. But the Toyota Supra? Surely Toyota could’ve been more, shall I say, edgy with its color options. I’m not going to throw shade on the three Launch Edition colors. The Renaissance Red 2.0 is a great color for the Supra. Really great. I’m a fan of the Nocturnal Black color, too, because any self-respecting sports car should look good in black. I could do without the Absolute Zero White color because it doesn’t excite me. The name’s exciting, sure, but I’m generally just not a fan of white-colored cars. In any event, these are the first three colors that will be available on the Supra. It’s a pretty good lineup overall. From there, however, we get to the remaining colors that will become available once the standard production Supras hit dealerships this fall. 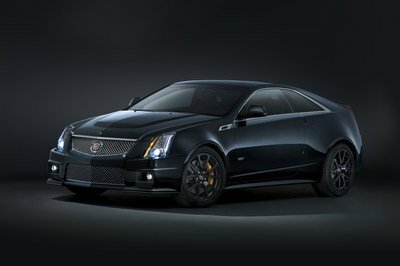 There are five of them in total, specifically Phantom Matte Gray, Tungsten Silver, Turbulence Gray, Nitro Yellow, and Downshift Blue. The names are creative, but I’m not sold on all of them. 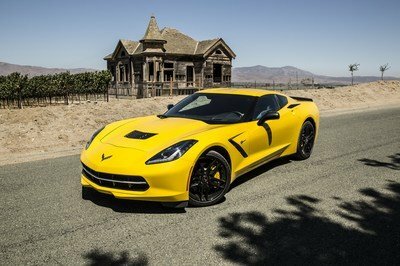 In fact, I only like two of the five colors: Nitro Yellow and Phantom Matte Gray. I like Nitro Yellow for obvious reasons. It’s splashy and it grabs your attention. 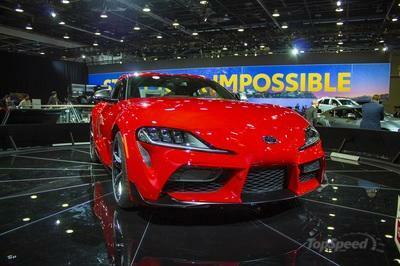 It’s the kind of color the Supra should wear to establish itself as a raunchy sports car. I like the Phantom Matte Gray color, too, though for an entirely different reason. It may be a neutral color, but I like how the Supra wears it. 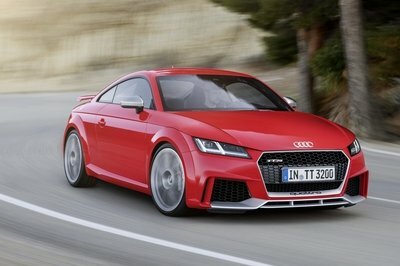 There’s a stealthy look to it that highlights the sports car’s aggressive and edgy curves and panels. It’s also the kind of hue that works well with splashy wheel colors. Imagine what a set of red wheels would look like in a Phantom Matte Gray Toyota Supra. Pretty cool, right? 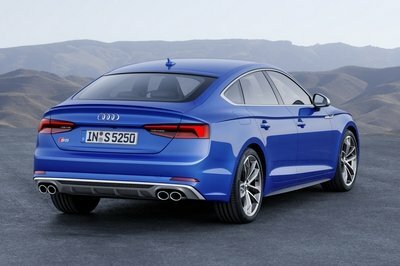 The Downshift Blue color is interesting. Personally, I don’t like it because blue’s not my color. But I can see other people liking for the exact opposite reason. If they like blue, I wouldn’t begrudge them for wanting this particular shade. This is a classic case of “to each his own.” I won’t dictate what another person likes if he likes it enough to spend money on it. The colors I don’t like are Tungsten Silver and Turbulence Gray. I don’t like them because they’re not exciting. I don’t like them because the Phantom Matte Gray paint finish already covers the gray/silver color choice. I don’t like them because Toyota could have ditched these two colors in favor of more magnetic colors. Where’s the Lime Green color on the Supra? What about Orange? Where’s that? Heck, Toyota could’ve offered a Purple Eggplant color and I’d probably like that more than Tungsten Silver and Turbulence Gray. I get it that those colors are used in aftermarket circles, but that’s not the point. 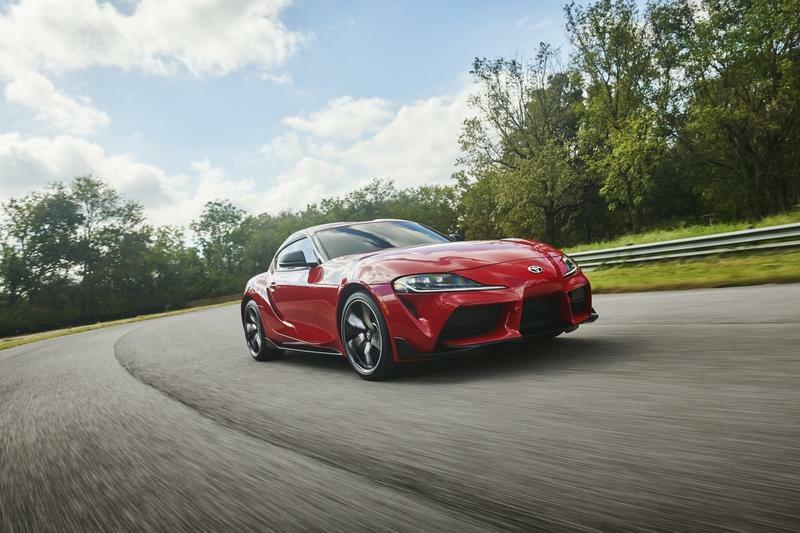 If you’re a prospective customer of the Toyota Supra, wouldn’t you want Toyota to offer the color you want instead of you having to go somewhere else to get it? Perhaps Toyota has a different approach and viewpoint on this. Maybe it makes sense. Maybe it doesn’t. I don’t mind not finding out for as long as I can get my Toyota Supra in Nitro Yellow.